Teach civil rights in January and all year-round – Check out these amazing primary source resources and civil rights learning projects for your classroom. African American Perspectives gives a panoramic and eclectic review of African American history and culture and is primarily comprised of two collections in the Rare Book and Special Collections Division: the African American Pamphlet Collection and the Daniel A.P. Murray Collection with a date range of 1822 through 1909. 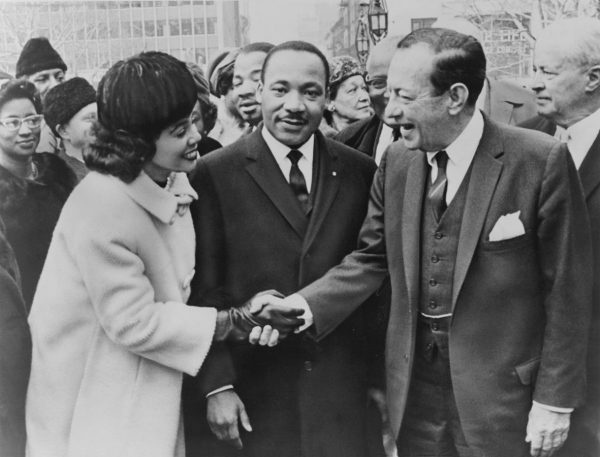 LOC Search – Martin Luther King, Jr.
Civil Rights Digital Library promotes an enhanced understanding of the Movement by helping users discover primary sources and other educational materials from libraries, archives, museums, public broadcasters, and others on a national scale. DocsTeach Rights Online tool for teaching with documents from the National Archives, Explore the ways Americans have fought for, attained, and protected their rights. Stanford’s Martin Luther King, Jr. Research and Education Institute assembles and disseminates comprehensive resources about King’s life and the movements he inspired. 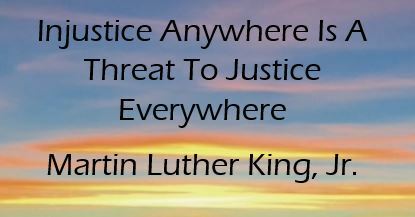 Teaching American History Martin Luther King, Jr. leading online resource of history for educators and students. Teaching American History Civil Rights Toolkit starts in the 19th Century, viewing the Civil Rights movement as a generational one providing a broader perspective on the ideas and people at the foundation of this work to achieve “a more perfect union” for all Americans. LearnOut Loud – 35 Speeches Marin Luther King, Jr.
Smithsonian Videos – Martin Luther King, Jr.